During the year 2017 ,I have written so many posts.I am compiling here the best five posts of 2017 that went good during the whole year .These are most appreciated and loved recipes by my blog readers and they motivated me to do more better. 1,,The most useful post of my blog during the year 2017 ,was 35+ Tea time recipes. In this post I had gathered some make ahead,quick and easy recipes for Iftar,hi tea,or for for Eid trolley.There is a collection of some Pakistani snacks and sweet dishes ..I hope you will also like them. 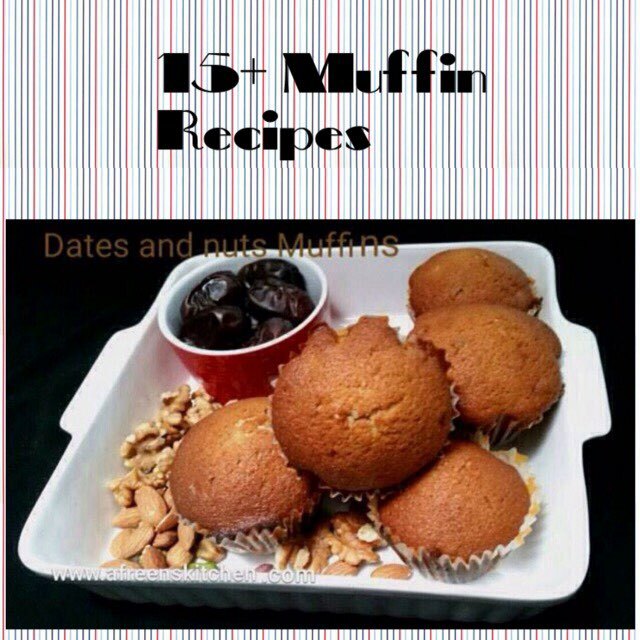 2,,Second post is 15+ Muffin recipes in which I had gathered healthy ,quick and easy Muffin recipes. 3,,Third best post of the year 2017 was,How to host stress free desi dinner.In which I had shared the ideas about planning a desi dinner and some Desi menu suggestions. 4,,Fourth popular post from my blog was,Desi kids lunchbox recipes. 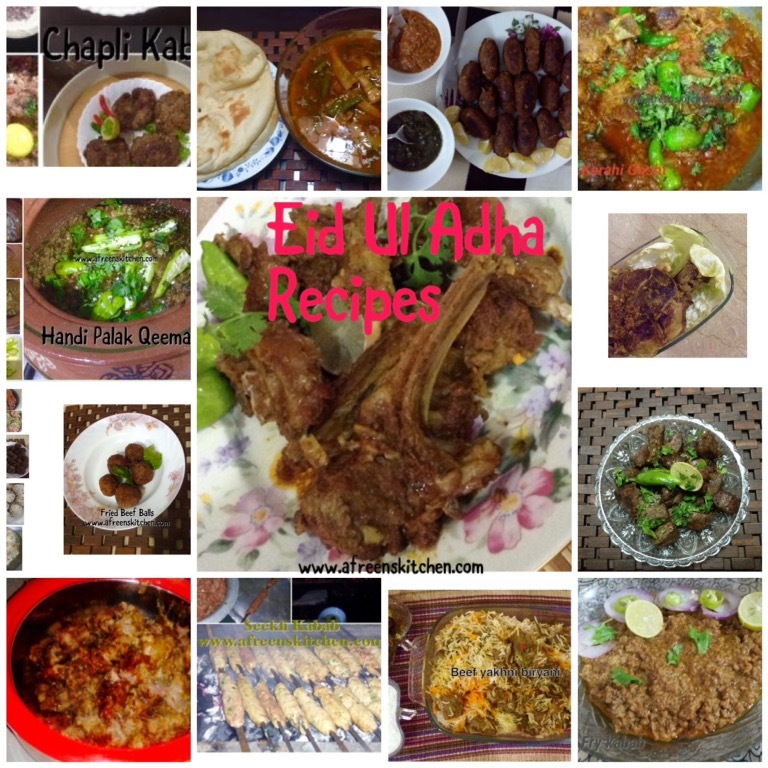 5,,Fifth post was,,Eid ul Adha recipes.There is a collection of red meat recipes. You can visit the most popular posts by other Muslim Bloggers here. Each blogger has chosen just their five best posts of 2017 post to link up. These are the best of the best posts of 2017 from around the web! Check out the best of 2017 from some of Muslimah Fellow Bloggers. Disclaimer: This post and its linked content are for informational purposes only and should never be used as a substitute for advice from a qualified professional.